Justin Hoffmann and Rebecca Gudicello are International Economists in the Office of Trade Policy Analysis. During today’s session of the World Trade Organization’s (WTO) Eighth Ministerial Conference, trade Ministers approved the terms of Russia’s accession and formally invited Russia to join the WTO as its 155th Member. As the largest economy outside of the WTO, not only is today’s formal invitation the culmination of Russia’s 18-year effort to join the WTO, but it is also a meaningful occasion for us and our colleagues who have spent significant portions of our careers working to ensure that Russia’s WTO membership produces the maximum benefit for U.S. companies, farms, and workers. We have all worked hard to ensure that Russia’s WTO membership will directly benefit U.S. economic interests by providing new market access opportunities for U.S.-produced goods and services. Additionally, integrating Russia into a rule-based trading system and providing the means to enforce those rules will further strengthen U.S. commercial interests in Russia. To highlight the benefits of Russia’s WTO accession, ITA has produced a series of Sector Opportunity Reports outlining the tariff and non-tariff commitments Russia is undertaking in key U.S. export sectors. In addition, ITA’s State Opportunity Reports highlight the opportunities and benefits for Russia’s WTO accession for all 50 states, their companies, farms, workers, and ranchers. Russia is a large and growing market that offers a huge potential for U.S. exporters, and until today, it was the largest economy outside of the WTO. In 2010, Russia imported $10.7 billion in goods from the United States making it Russia’s fourth largest source of imports. Companies from across all 50 states export a wide variety of goods and services to Russia. 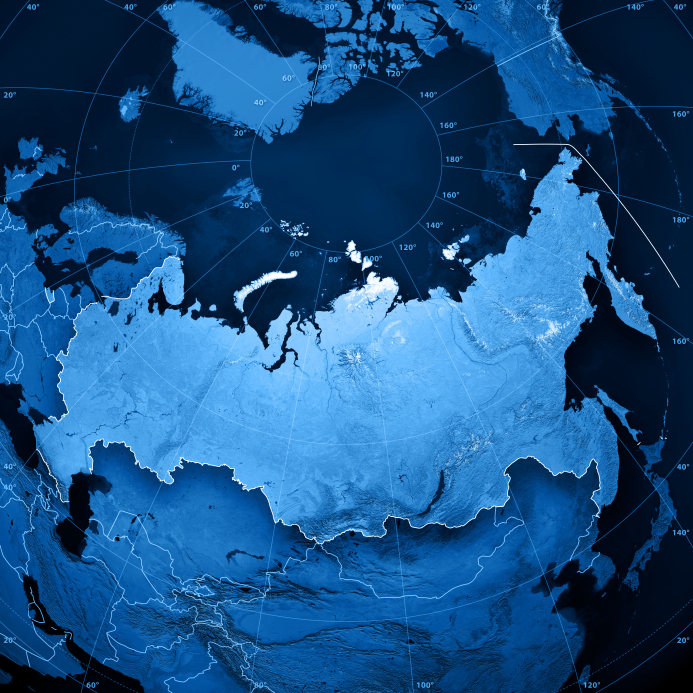 Russia’s accession to the WTO provides new market access for U.S. exports of goods and services. Russia is making important tariff commitments in key U.S. export sectors, such as information and communications technologies, agricultural equipment, aerospace, and chemicals. In addition, Russia has undertaken market access and national treatment commitments in a wide array of commercially significant services sectors. U.S. service suppliers will benefit, in particular, from more open access in infrastructure services sectors such as telecommunications (including satellite services), computer and related services, express delivery, distribution, financial services, and audio-visual services. By joining the WTO, Russia also has agreed to abide by WTO rules, including specific commitments on issues such as non-discrimination, standards, sanitary and phytosanitary measures, and the protection of intellectual property rights. The United States will also have access to WTO mechanisms, including dispute resolution, to ensure Russia’s compliance with international trade rules and protect U.S. commercial interests. For U.S. industry to realize the full benefits of Russia’s WTO accession, the Russian parliament must ratify its accession package enabling Russia to formally join the WTO (which is expected to occur during the first half of 2012) and the United States must establish Permanent Normal Trade Relations (PNTR) with Russia. For additional information about Russia’s WTO Accession, please visit ITA’s Russia WTO Accession page and USTR’s website.